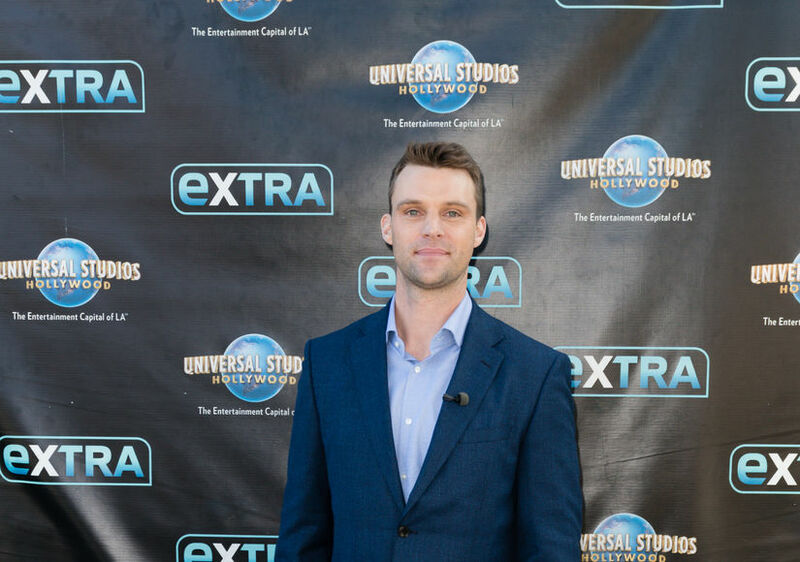 Jesse Spencer Dishes on ‘Chicago Fire’/’Chicago P.D.’ Crossover – What to Expect! Spencer teased, “It starts off on 'P.D.' with a bombing suspect who's on the loose. They enlist the experts on ‘Fire’ to help catch him, and it all comes to a head at the end of the ‘Fire’ episode." Before the crossover happens, Jesse and co-star Taylor Kinney will be faced with “a lot of action” on tonight’s episode. Former “NYPD Blue” star Kim Delaney recently signed on to play Taylor’s mom on the NBC show. Jesse decided not to pursue the family business and instead became an actor after being part of the Australian Boys Choir. 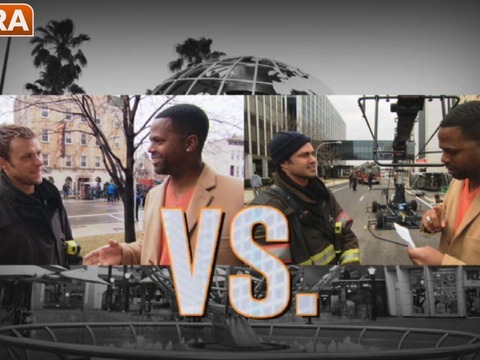 “Chicago Fire” airs Thursday nights on NBC.